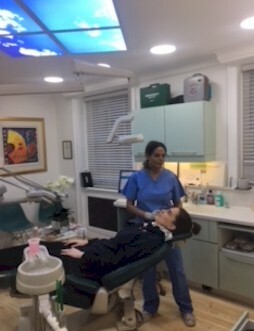 We are located in the prestigious location of Harley Street, ten minutes walk to Oxford Circus tube station and 5 minutes walk from Regents Park. The surgery itself is bright and spacious with a calm and relaxed atmosphere which will certainly put you at ease. 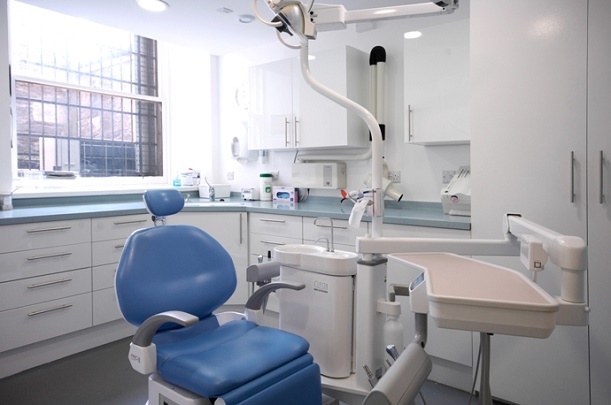 Our equipment is ‘state of the art’ and all materials are of the highest quality endorsed by the British Dental Association.